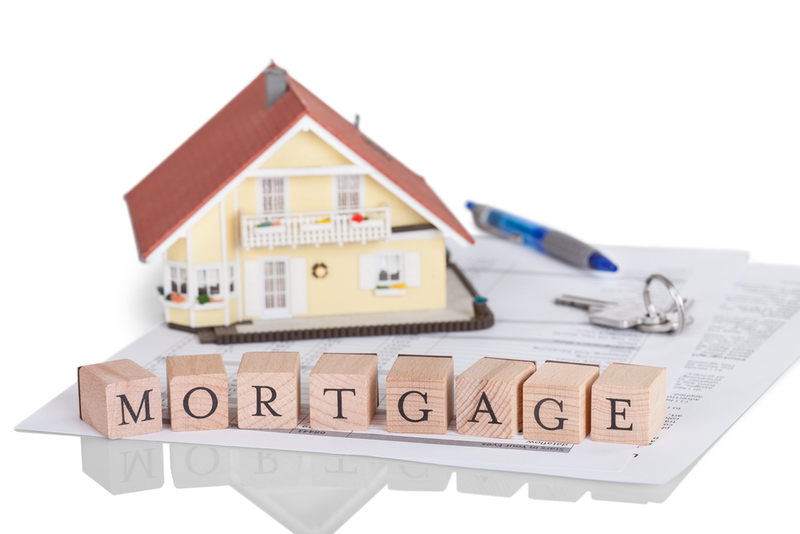 A mortgage loan originator will need several thing to get you approved for a home mortgage loan. Once you have gathered items you will fill out a application in which the following information will needed to make process move forward smoothly. Fill out Pre-Qualification Form to get lender your basic information and get process started TODAY.